Why would a leopard change its spots, when they look this darn good! 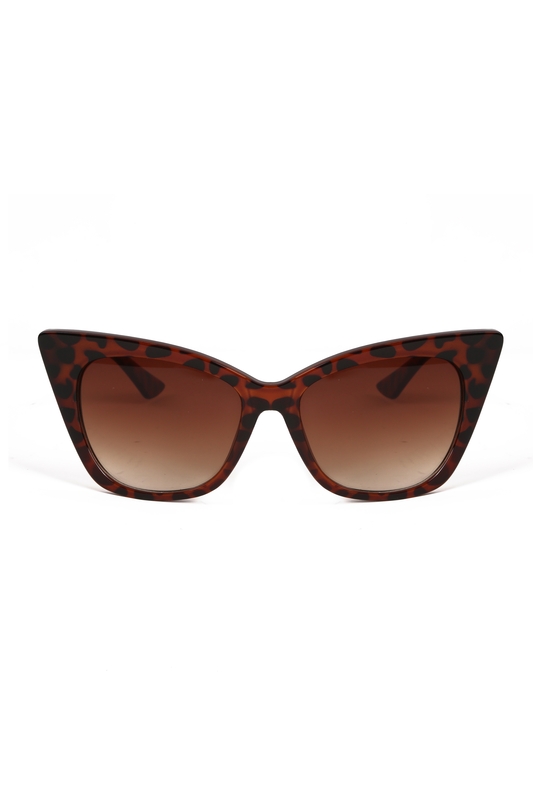 Our Jennifer Retro Leopard Shades are feisty, fierce and fabulous! Love the look? 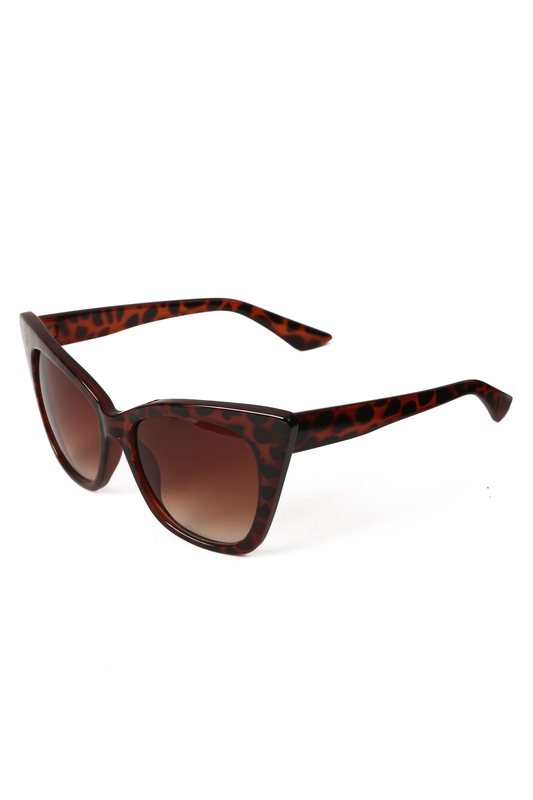 Check out the Jennifer Retro White Shades!